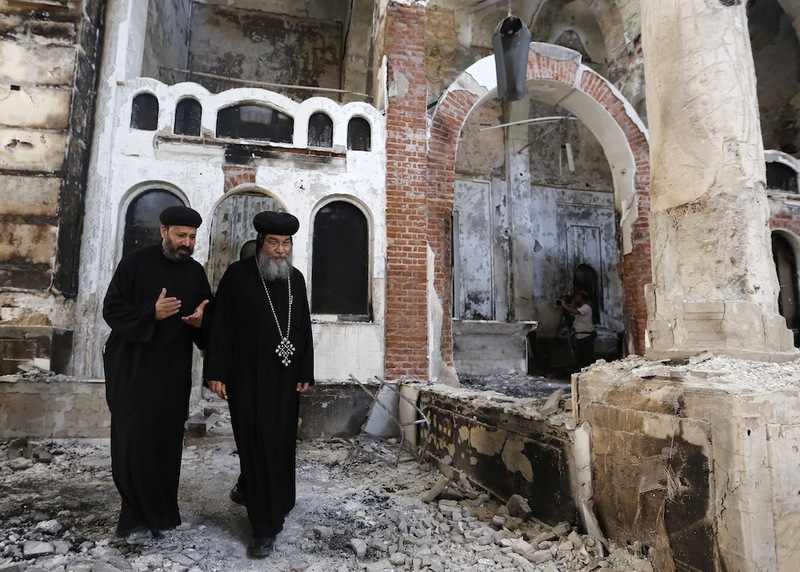 MUSLIMS in Oxford have condemned the ‘evil attacks’ on the Coptic Church in Egypt which killed 25 people. Dr Hojjat Ramzy, director of Oxford Islamic information centre, gave his ‘sincere condolences’ on behalf of Muslim community of the city to the families affected. 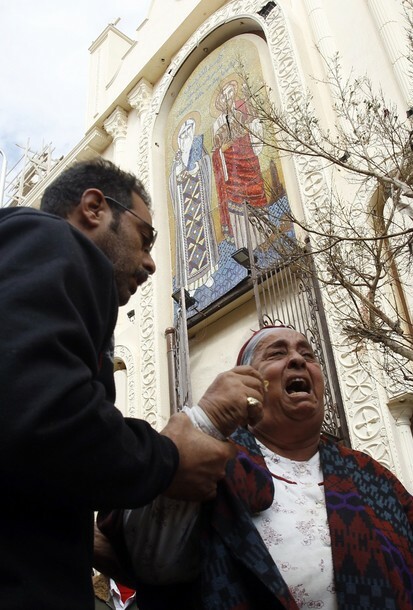 Egyptians are holding prayers for the 24 Christians killed at a church next to main Coptic cathedral in Cairo. The bomb went off during Sunday Mass at a chapel adjacent to St Mark’s Cathedral in the capital. No group has claimed responsibility for the attack. Today, President Abdel-Fattah el-Sissi identified the bomber as 22-year-old Mahmoud Shafiq Mohammed Mustafa. He said three men and a woman had been arrested in connection with the attack. The president spoke after Health Ministry officials revised down the number of victims to 24, suggesting that the 25th body belonged to the bomber. Dr Ramzy told the Oxford Mail: “I believe this was an evil act of people who have no respect for sanctity of life. NOTE: The purpose of this site is to draw attention to news items that highlight threats against Muslims in America or evidence of positive interactions between Muslims and Christians worldwide. Sometimes, however, it is important to point to places in the world where that interaction is not positive to point out why it is crucial that Muslims and Christians work together to build positive relations for the good of all. This is one of those articles that underscores why interfaith work is so important. ASEM, Egypt — The Christian and Muslim villagers grew up together, played on the same soccer fields as kids, and attended the same schools in this riverside hamlet. But that didn’t matter on a recent day: An argument between boys sparked clashes between neighbors, with Muslims torching shops owned by Christians. Gamal Sobhy, a Christian farmer, ran into the melee to protect his two sons. Someone in the crowd hit him with a stick. Then others jumped in, striking him repeatedly until he fell to the ground with blood seeping from his head. “The Muslims were yelling, ‘Kill him, kill him,’ ” Sobhy said a few days after he was released from the hospital. 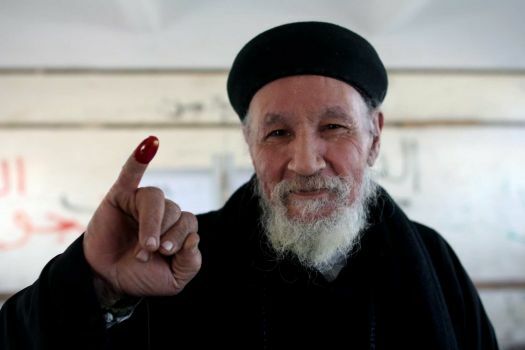 Five years ago, many among Egypt’s minority Orthodox Coptic Christians thought the discrimination they had long faced from Muslims would begin to disappear when President Hosni Mubarak was ousted in Egypt’s revolution and the military seized control of the country. But in the years since then, as an Islamist government was elected and overthrown, that sense of hope evaporated. Attacks against Christians have intensified as mistrust between Christians and Muslims deepens. Today, community leaders and human rights activists say the smallest of matters are setting off violence, often pitting neighbor against neighbor. At a time when President Abdel Fatah al-Sissi’s government is jailing its opponents and struggling to revive a sinking economy, the violence adds a new layer of populist frustration: Christians strongly supported Sissi’s rise, expecting him to protect them after the former army general led a coup that toppled the Islamists.